Chinese Studies welcomes submissions from scholars in related fields including, but not limited to, history, literature, philology, philosophy, and cultural studies. 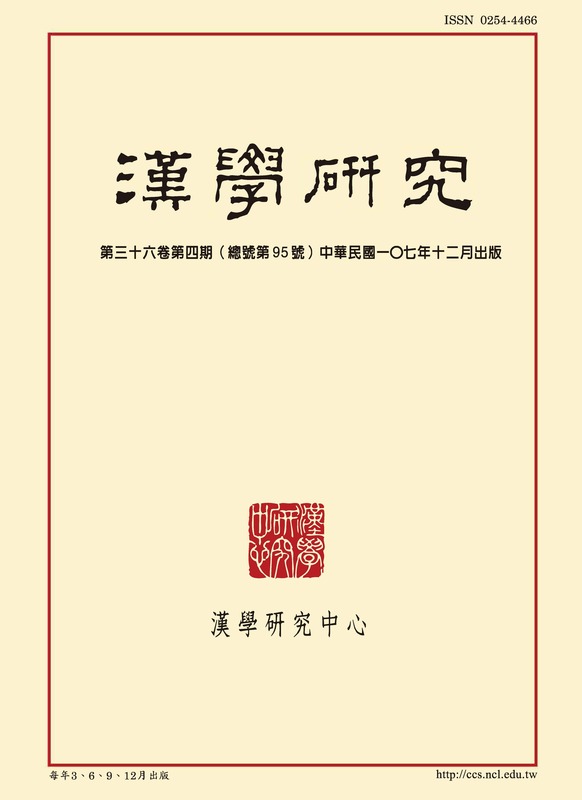 As a highly acclaimed peer-reviewed scholarly journey in the international community of sinology, it has been ranked at the top tier of the Taiwan Humanities Citation Index (THCI CORE). To promote open access to journal articles and to facilitate research, Chinese Studies offers free access to all its articles in many full-text databases, such as EBSCO: History Abstracts with Full Text, CEPS, TJFD, HyRead, CLISA, etc. All articles can also be accessed in the Full Text Database of CCS Publications for free search, download and print.